How do we keep our lips soft and smooth? This organ on our face has much thinner skin than our forehead, cheeks or chin, and should be protected accordingly. Because the delicate skin of our lips has practically no hydrolipid film and a very thin corneal layer, it is prone to dehydration. 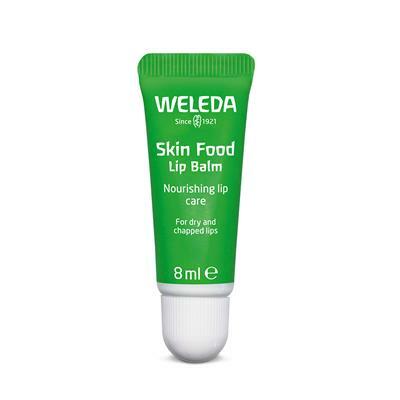 The skin on our lips not only feels delicate, it is so. Our lips look pinkish in colour thanks to healthy blood circulation and the fact that the skin here is much thinner than elsewhere on the face. 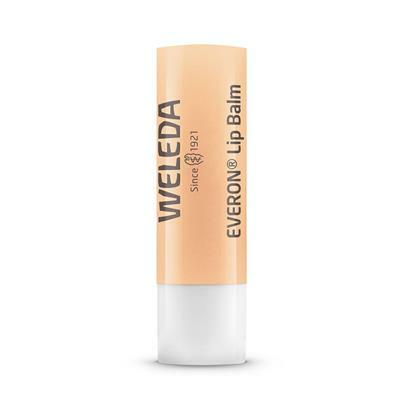 Lip skin has barely any sweat and sebaceous glands. At the same time, it is subjected to more stress than that of our cheeks, for example. Dry, chapped lips often develop faster than dry skin elsewhere on the body. External factors such as climatic conditions also affect our lips. Cold, heat and wind especially challenge the thin skin of our lips. 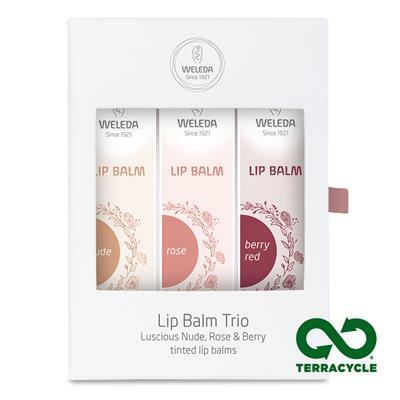 Drastic changes in outdoor temperatures and dry indoor air produced by air conditioning or heating systems – none of that agrees with our tender lip skin. 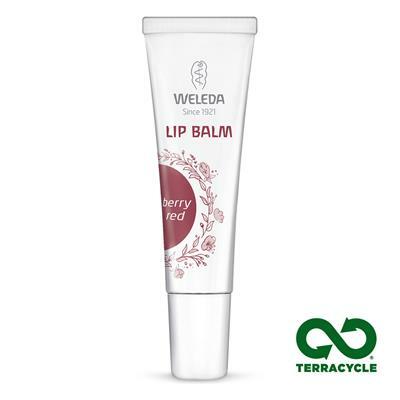 The skin of our lips has little natural protection against moisture loss. Another thing we usually don’t think about: our lips are an important tool for us, serving as the link between our insides and the external world. Our lips enable us to speak and sing, drink and eat –sometimes even very spicy foods. We do a great deal with them without even thinking about it, such as regularly moistening them with our saliva. But licking our lips excessively can also dry out their thin skin. In stressful situations, we might press or chew on our lips. Tension or stress, in general, can affect our lips. Persistent stress can even affect our saliva. Such stress-associated changes are closely linked to the sympathetic activity in our digestive system. Continuous stress can cause “dry mouth”. In response to unresolved stress, our body may produce less saliva and cause a feeling of dry lips near the oral mucosa, the mucous membrane lining the inside of the mouth. Lip care with Weleda natural cosmetics can protect the delicate skin of our lips from drying out – but that’s only on the outside. Extreme stress factors need to be resolved from within, in order to restore the balance of body, mind and spirit.